CFE or CFF – Advice Please! 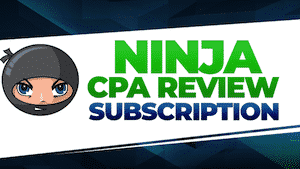 CPA Exam Review › CPA Exam Forum › Welcome to the CPA Exam Forum › OT: Off Topic › CFE or CFF – Advice Please! This topic contains 3 replies, has 3 voices, and was last updated by cpa1234 2 months, 1 week ago. Hi! Now that I have my CPA and I've taken a decent break, I need to decide if I will take the CFE or CFF as my second certification. Has anyone taken either exam/both exams and have any advice? Advice like: difficulty of exam, ease of sign up, which “looks” better, which provides more benefits, etc. I earned my CFE first, and will probably look into earning my CFF after my CPA license is finalized. Most consider the CFE the gold-standard in the fraud field, but the CFF is comparable. The association website has a bunch of fraud resources available that definitely made it worth it (mentor program, case studies, forums, sample documents, etc.). I personally like the forum since you can get input from multiple types of professionals (lawyers, law enforcement, PIs, loss prevention, and accountants). The exam is not difficult if you do the practice questions, probably took me about 2.5 months to study and pass the exam. To apply for the exam you'll need a Bachelor's Degree and 2 years of experience. The exam has 4 sections, each with 125 multiple choice questions. The review course costs $800 and the exam costs $300. 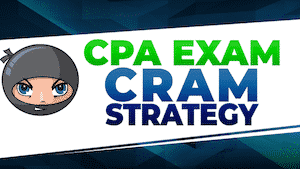 The exam is much more flexible than the CPA exam, since you take it on your personal computer anywhere as long as you have a proctor. 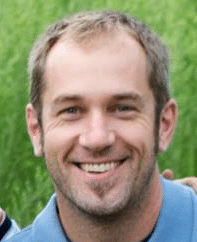 Maintaining the certification is relatively easy. 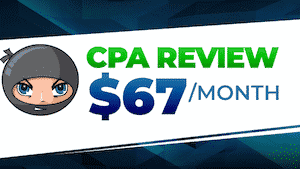 There's an annual fee (I think about $175), and you need 20 CPE hours per year (which you're probably already doing for your CPA requirements). I can't speak much on the CFF resources, don't know if there's additional above what the AICPA already has available. Requirements are you'll need to pass an exam (but I think you can do it without the exam now if you take certain CPE courses) and have 1000hrs of fraud experience. I am currently a CPA and CFE. I think if you want to work exclusively fraud investigations the CFE would be most desirable. I find that designation is more geared to the work role of a fraud investigator either in the private sector (i.e. loss prevention, banking, internal investigations) or law enforcement/regulatory agencies. The CFF on the other hand requires you be a CPA and but also provides a knowledge base for other types of forensic engagements. Forensic accounting is more than just fraud investigation. Many forensic accountants work in the areas of dispute/resolution, family law, bankruptcy, tax matters, etc. – basically anything that could in up in some type of legal setting (i.e. court room, adminstrative hearing, etc.). So I guess it depends on what you want to do. A big part of your decision may be if your employer will pay for testing, yearly fees, and CPE. Perhaps both could be in you future. I venture to say that the CFE will probably be an easier road to obtaining. So if you want to knock one of them out I would probably go with that one first. The CFF will probably look better at my current role, because my group is doing all kinds of forensic engagements, but I would want to maybe specialize in fraud investigations exclusively at some point. They definitely will pay for everything, and I am an AICPA FVS section member so the costs will go down for all the materials and certificates if I did the CFF. For the CFF education requirements, are the hours of education fulfilled if you just take the core and specialized forensic certificate courses + exams? I thought they were a way to reduce the requirement from 75 to 59 at first, but now I see the CPE credits from taking those two courses add up to 59, so all you need is complete those and your education is fulfilled? 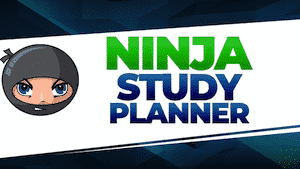 Do they help with studying for the actual exam?